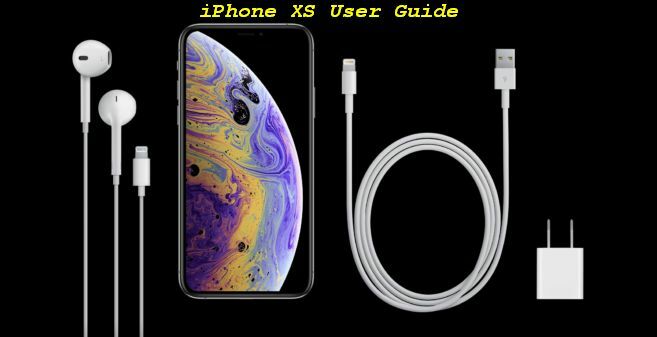 The iPhone XS is an updated variant of the 2017 iPhone X, keeping a similar plan, 5.8" OLED show and measurements, however highlighting overhauled inner parts, similar to a notable, 7nm A12 Bionic chipset with more power and more noteworthy productivity. The new, 12MP double camera has a greater sensor and bigger pixels for better picture lucidity, while propelled programming and another flag processor empower better HDR catching and Portrait photographs with customizable measure of bokeh. The iPhone XS offers Face ID, louder stereo speakers, and better, IP68 water obstruction. On the left side there are 3 buttons, namely (+) / (-) / and switches. (+) And (-) buttons to adjust the speaker volume while the switch turns off the volume. On the top side of the iPhone there is a power button. On the right side there is a sleep / wake button to turn off and turn on the screen. Home button on the front side below. For screenshot / screen capture. Press the Sleep / Wake button and the Home button simultaneously. Pressing the volume button when the camera is active then the button changes to the Shutter button to snap the photo. 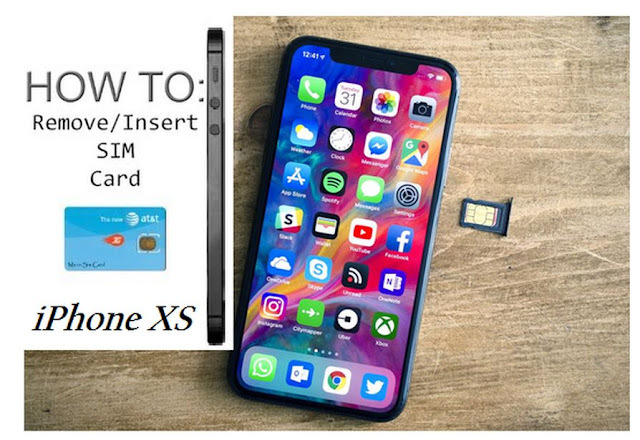 When buying a SIM CARD for the iPhone XS, make sure the SIM that we have purchased has been cut to the size of the SIM Tray on the iPhone or can be purchased directly from the operator's official outlet. To open the tray, use paperclip, insert it into a small hole in the SIM slot and gently push it until the tray opens. 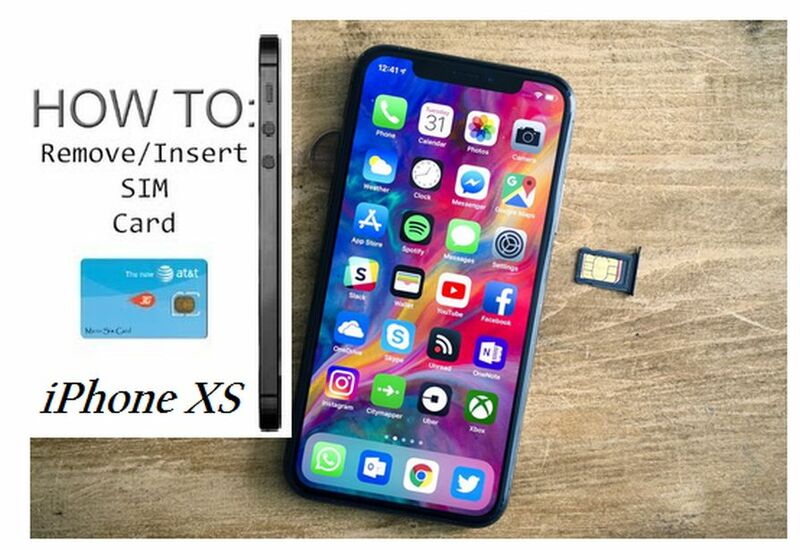 To change the SIM, the iPhone doesn't need to be turned off first. For the record, this activation process may differ on each iPhone or iOS version.